I like to think I’m a bright guy, don’t we all? I studied science and math at every level of school and my favorite high school class was probably the one that involved identifying nearly 500 geographical landmarks in Europe and Asia. I’ve also become a frequent reader, and always trying to talk about it. This has led to a number of book recommendations and gifts, most recently receiving Longitude from my uncle. The book goes into the history of some of history’s greatest scientists’ attempts at determining longitude for sea travel. Latitude, how far you are from the equator, is comparatively simple. Determine the angle to the sun at it’s highest point in the day, and given the date on the calendar, one can figure it out quite easily. 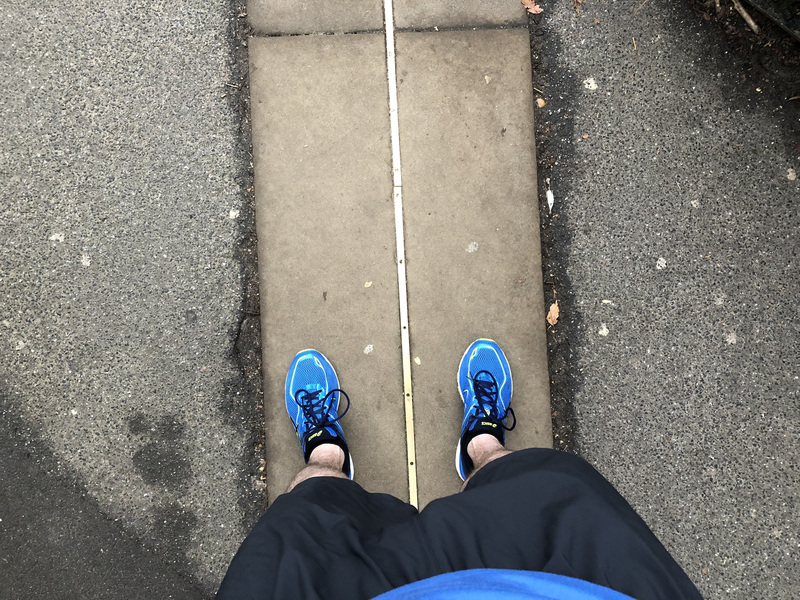 Longitude, or your distance from the Prime Meridian, is far more difficult. If you know you’ve been moving an hour, staying at the same latitude, the change in the sun’s angle will determine your change in longitude. But determining time hasn’t always been easy. Accurate clocks and watches didn’t exist when America was founded and the problem becomes particularly more difficult when moving between climates, causing metals and lubricants to contract and expand, reducing accuracy of the timepiece. Knowing one’s longitude is understandably important for sailors, as only a few degrees east or west might be the difference between reaching land or running up on rocks. For this reason, British monarchs in the eighteenth century put especially large bounties for anyone who could reliably determine longitude while at sea. The story of it’s founding is well documented in Longitude, a challenge taken on in the various maritime institutions in Greenwich, England, where the Prime Meridian currently lies. Most amazingly, reading this book with smartphone in hand, having lived in London for nearly a year and a half, southeast London for six months, I thought Greenwich was about an hour outside London to the southwest. Why? Why not? Also, I knew I lived near Greenwich, London, two and a half miles away from my apartment, but I was confident this was a different Greenwich. There’s an Oxford Street in London, but Oxford is a good hour drive away. Anyway, a friend recommended I check out the park in Greenwich. I talked to him a good amount about my running throughout the city and he was surprised I hadn’t been. So this morning, only hours after moving the clocks forward for Daylight Savings here in the UK, I took off for the Greenwich Observatory. Brisk weather, empty streets, a new park, it was a phenomenal start to the day. I made it to the park entrance and began the climb to the park’s highest point, hoping the view would be worth the effort. Meandering through the paths, I finally got the photo opp I was looking for. In typical English fashion, the top of the hill, next to the observatory, looks out at a palace. Formerly the monarch’s palace, the park features a well groomed green lawn in front. I took a few pictures, absorbed the scene, and almost attempted to leave before deciding to check out the observatory. That’s when it all came together. I literally stumbled on the Prime Meridian. What an awesome surprise. Aside from a few dog walkers, I was alone, straddling two hemispheres in one of the most well known locations in the world. Being Daylight Savings only added to it. Most of all though, I realized two important things. First, I’m a fool. Some arrogant corner of my brain never actually looked up the location, even as I read an entire book about it. For six months, in which I’d frequently gone for runs longer than this, I had lived so close to such an historic place and never even bothered to take a look. Second, my own curiosity and habit of running had naturally brought me to this place. What luck. I try to run whenever I’m in a new city. There are few better, faster ways to truly feel out a location. This morning, I almost took my familiar route to the water, the best place for morning exercise. But curiosity won out today, and I couldn’t be happier.